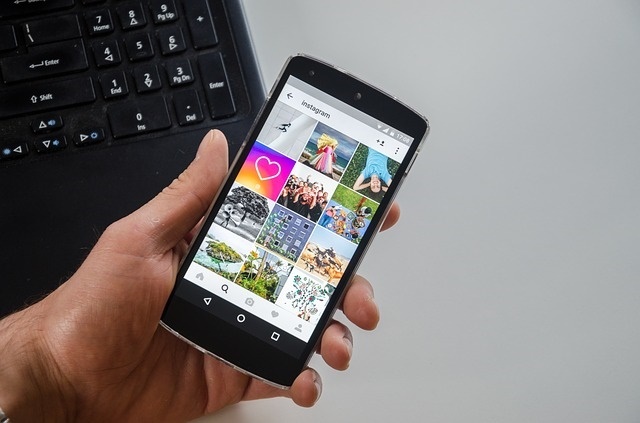 Instagram has become one of the most effecting marketing tools vacation rental managers use to promote their rental homes. It’s free and easy to use, too. Which is why the social platform has over 700 million active users (April 20174). However, just like Facebook and Google, Instagram uses an algorithm to prioritize content for users. To help rental managers get the most out of their experience, we’ve jumped inside Instagram and found some helpful tips. Social media sites value user experience. They reward posts that have high engagement and push those up the feed. This means fans need to interact with posts – whether it’s liking (double-tapping), commenting, tagging others, sharing, saving, etc. The more people who interact with the post, the more it increases popularity and proves more relevant. Tip: Although posts with high engagement will likely show higher in the feed, it’s not everything. The post’s relevancy matters too. Instagram groups content into topics that people find interesting, such as travel for online travel agencies and vacation rentals. Those who interact with travel and destination sites will likely see more of those types of content. Tip: Write high-quality descriptions and use hashtags to help organize the content. Each post should tell a story or provide helpful information. Some experts suggest using less than 30 hashtags. Instagram will show who users interact with the most. The algorithm looks at accounts users care about, know, direct message and search for, and takes in account those relationships. For example, family members should see their family members. Tip: Engage with your audience. Like and comment when they say something, and post content they enjoy. Instagram is a great way to build relationships with potential customers. Even if a post performs well, if it’s not recent, it probably won’t show. 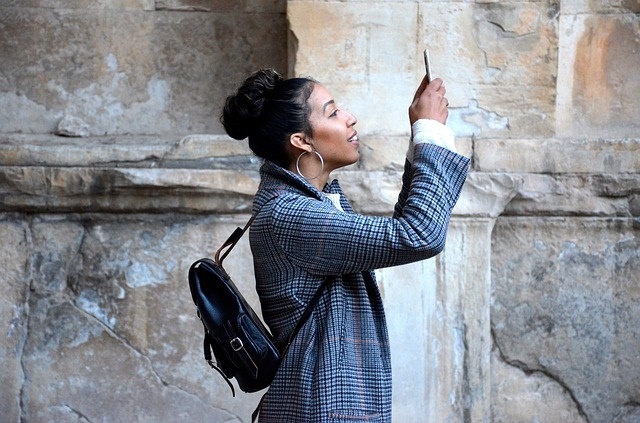 Instagram strives to show the most recent posts, which also increases relevancy. Tip: Post a few times a week. Many managers are busy with other tasks, so consider hiring a part-time social expert or using a scheduling platform such as Hootsuite and schedule posts. Search habits are just as important to Instagram as it is on search engines. If users are searching for your company, the algorithm considers that as well. It will then show those posts, so users don’t have to search for them. Tip: Promote your Instagram account on other social sites such as Facebook and Twitter. 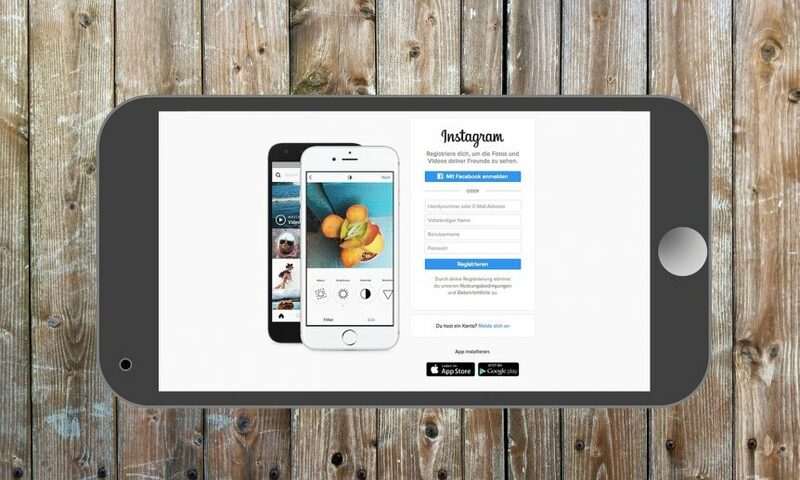 Dedicate a small budget for Instagram advertising for added exposure. Direct shares are when someone forwards a post to another person, just like forwarding an email. This behavior measures the type of content and the person they direct send. Example: A couple direct shares posts, so on their accounts Instagram will show each of them in the others feed as well as the types of content they share with one another. Tip: Encourage direct sends and ask followers to tag someone in the comments. Sharing is caring. Those familiar with Instagram know it’s a scrolling platform with a focus on images. If users spend more time reading descriptions and watching stories and videos, Instagram views this as interesting, relevant content. Tip: Post your best content. Select the best images of your vacation rental and write detailed descriptions. High-quality content always does well. Enjoy getting inside Instagram? Check out these Instagram marketing tips for vacation rental managers.